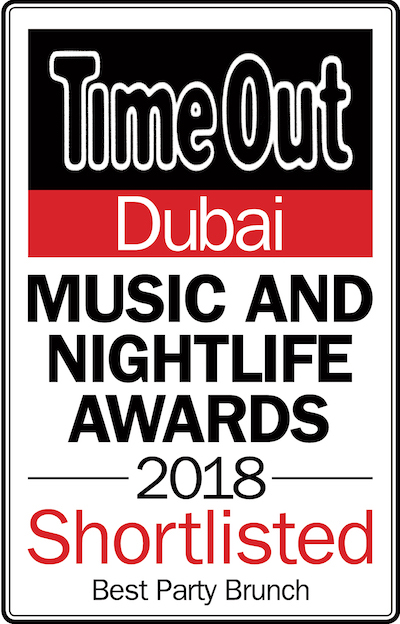 We've been nominated for best party brunch! 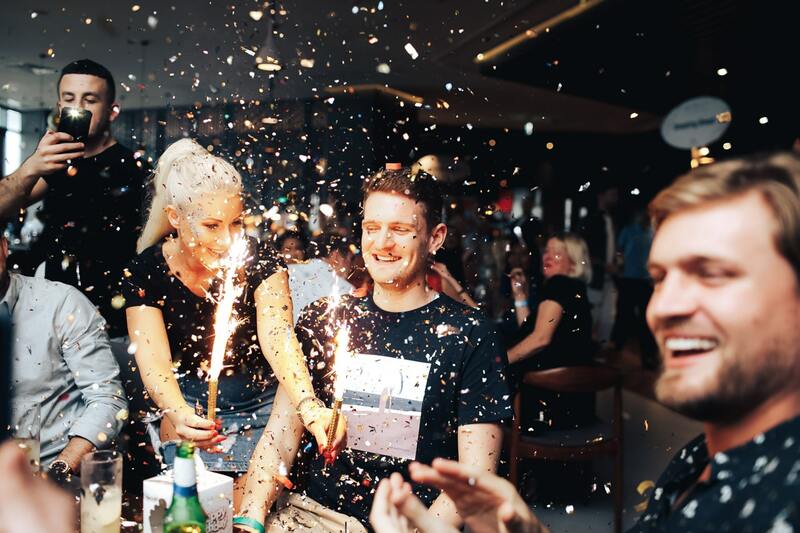 Love Parties presents 🎉 We Brunch Dubai's hottest Brunch with a beat is the talk of the town and is just what you’re looking for on a Friday. We Brunch Easter Edition 2019! 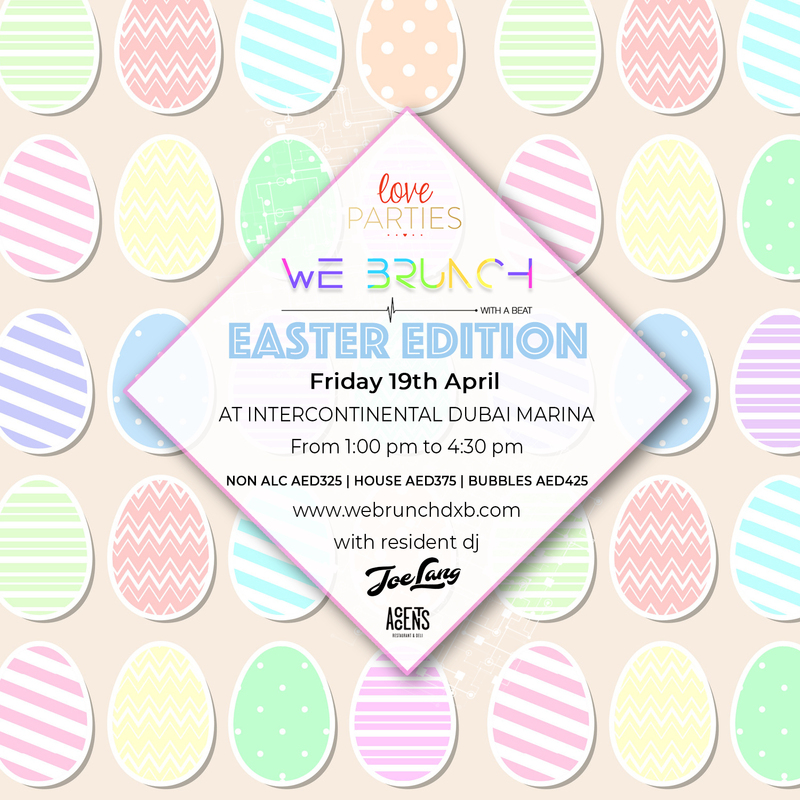 Join us for our We Brunch Easter Edition on Friday 19th April, this time bigger & better than last year! Be prepared for chocolate eggs, gifts, easter food & drinks, decor and much more! 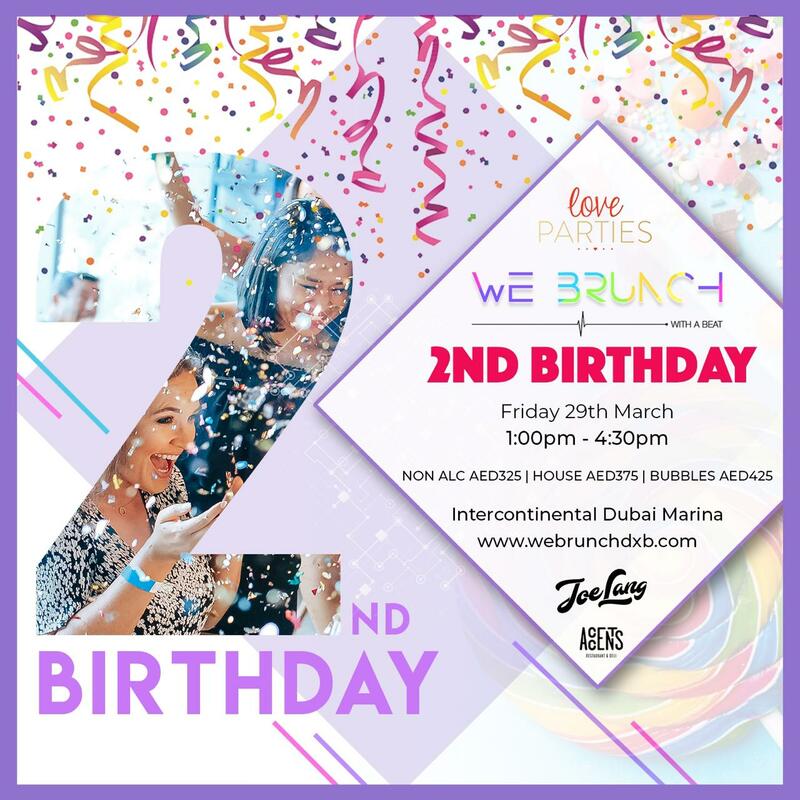 We Brunch is turning 2! It's that time of the year again, We Brunch's birthday! Join us for a day of fun and celebration! We Brunch Paddy's Day Edition! Come celebrate St Paddy's day in true We Brunch style! Get ready for all things green! 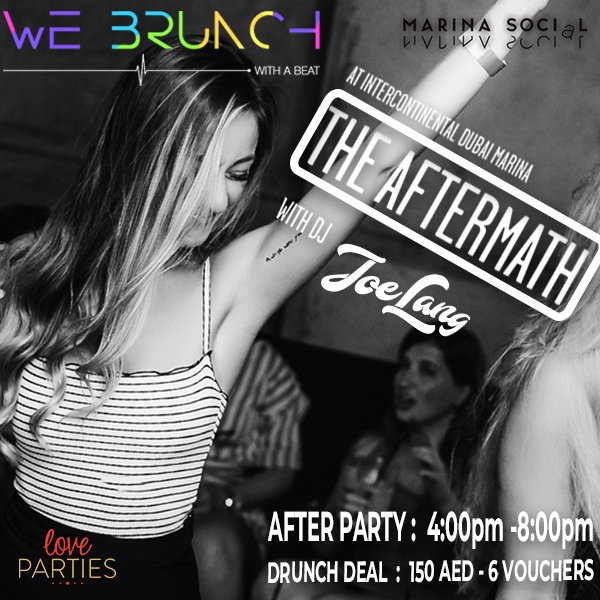 We Brunch is all about keeping the party going all day and that's exactly what you should expect, from 4.00pm till late we take the party upstairs for The Aftermath at Marina Social Bar. Here we host a HAPPY HOUR which starts earlier from 3.00pm to 6:30PM with multiple drinks discounts like 6 drinks for 150 AED 🍾. The best post-brunch music in town from our resident DJ JOE LANG to top things off. 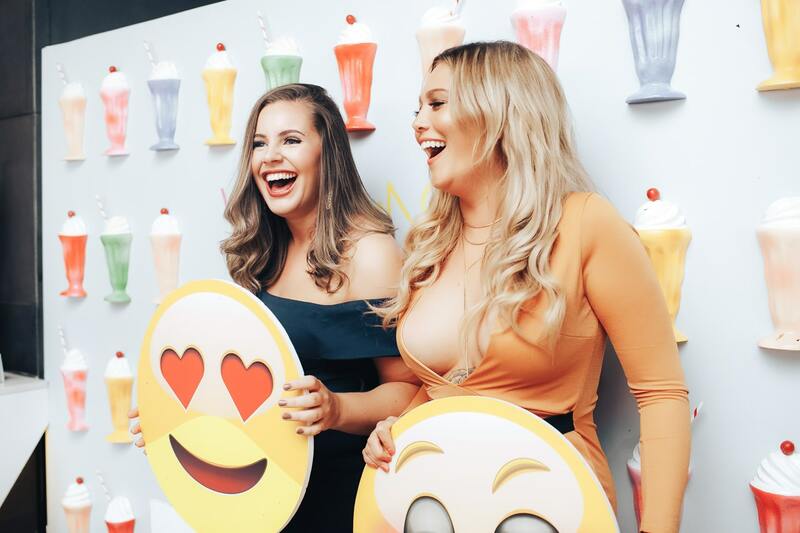 Couldn't have have more fun if we tried! 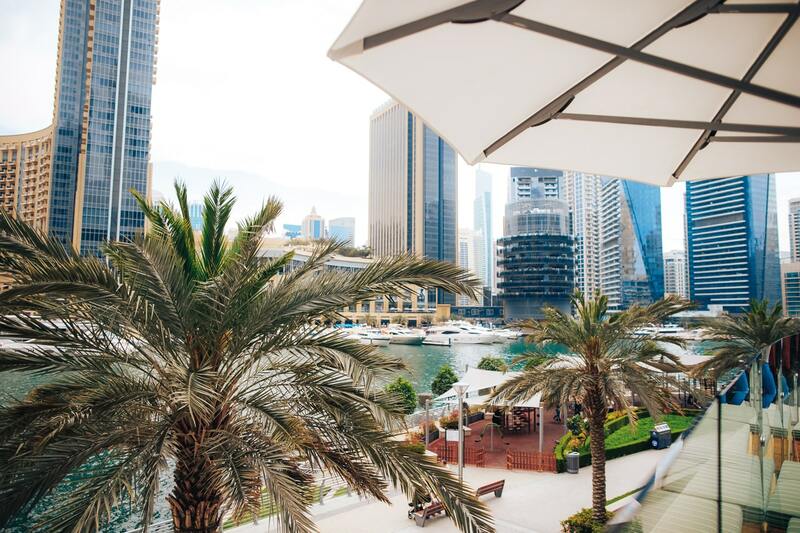 Food and Drinks selection was fab, attentive staff and amazing location with a view of the Dubai Marina! A fantastic day and night!! The food was amazing and so much to choose from. Drinks flowed and the atmosphere was relaxed and fun all day with great music keeping us entertained. Would recommend to anyone looking for a day full of fun. The organisers of WeBrunch are smashing it..!!! No better place! considering I am an avid brunch goer for the past 3 1/2 yrs. 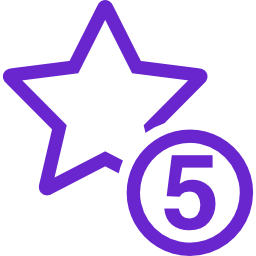 Top notch food, service, drinks and music from the modern to the classic hits. WE BRUNCH ® trademarks and brands are property of their respective owners.